Having trouble finding the home you are looking for in this fast paced real estate market? 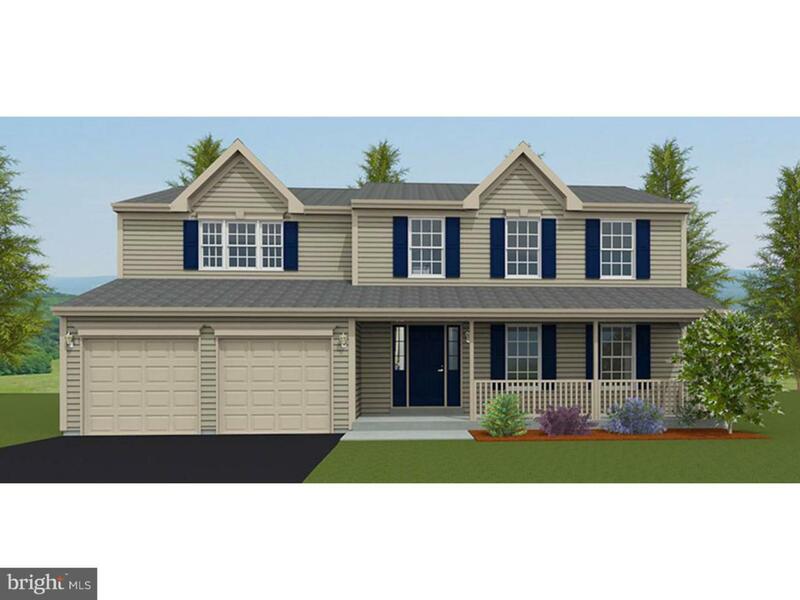 Here is your opportunity to build with the largest and most successful builder in Berks County. Customize to your specifications, several models are available to make your dream home a reality. Call today to schedule an appointment!